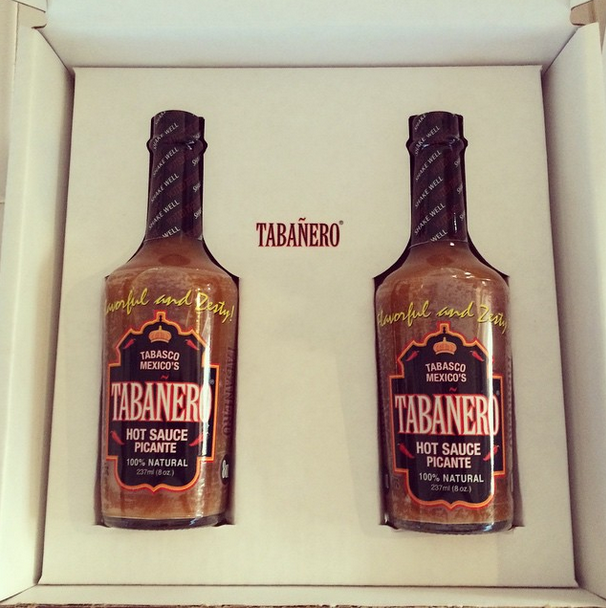 Thank you so much to the folks over at Tabañero for sending me two free bottles of their amazing hot sauce. I use it in a lot of recipes…but this one is my favorite. Mix together. Seriously. That’s it. 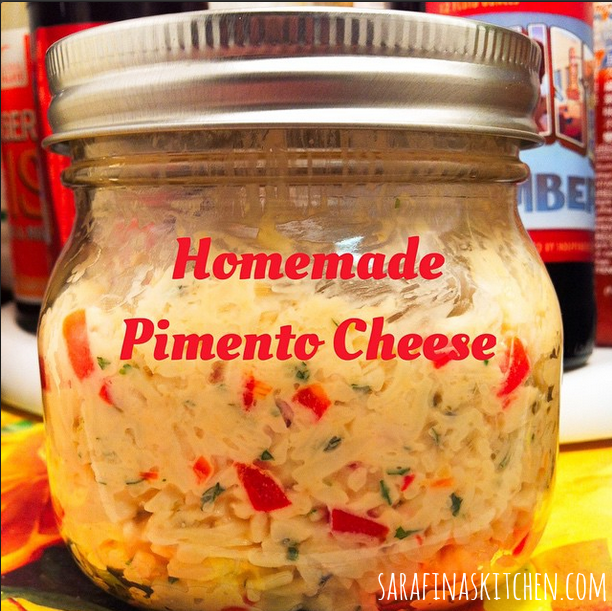 Makes awesome grilled cheese or put it in a Mason jar and use a spoon and some crackers.